Friday night racing at River Cities Speedway is still a go! Jordan Graham rim riding turn two at the Bullring. Photo by Rick Rea. 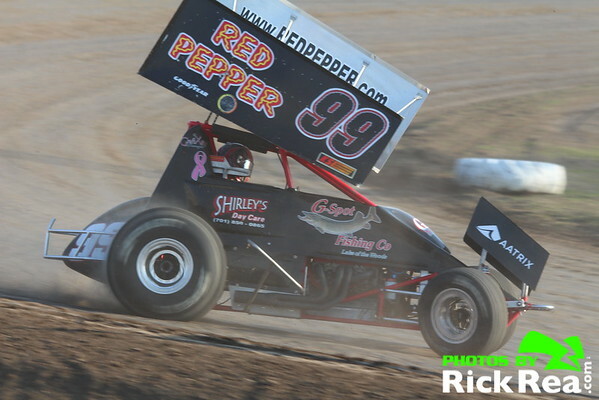 GRAND FORKS, ND (May 14) - Despite other tracks cancelling their Friday night races, River Cities Speedway is holding their ground in hopes of getting in its second Premier Racing Series event.